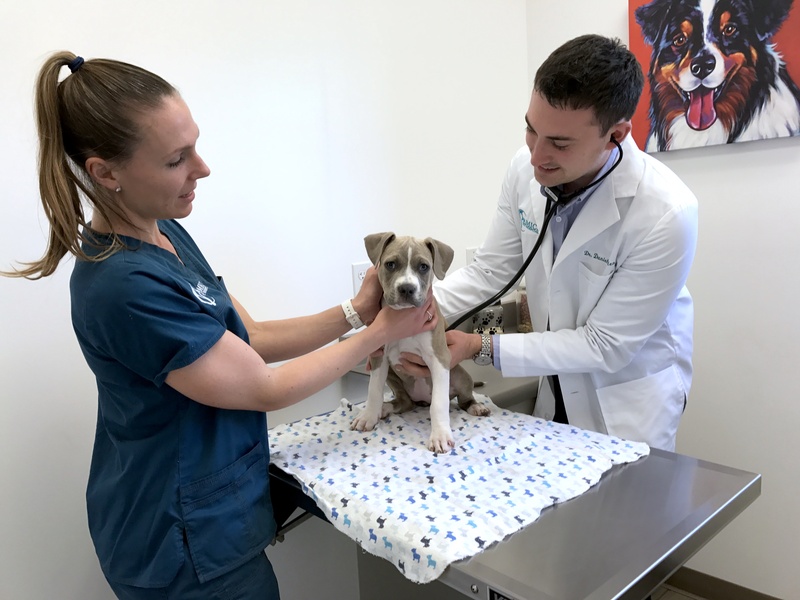 In the event that your pet does become ill, we will begin by obtaining a thorough history and performing a comprehensive physical exam. Many times, the history and physical exam will provide us with the necessary information to decide on a particular treatment plan. Other times, we may recommend diagnostic tests to better achieve a diagnosis and then formulate a treatment plan specifically for your pet. We will always discuss and communicate all diagnostic/treatment options to you and then decide on the most appropriate plan together.